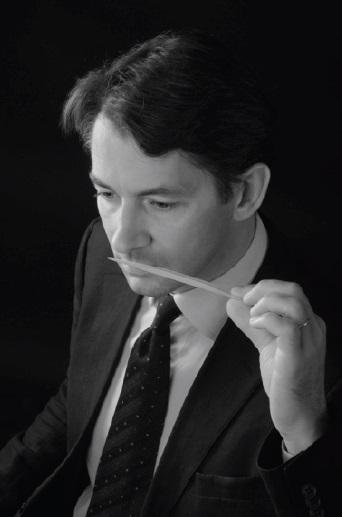 Mr Thomas Fontaine is an independent perfumer and the founder of the consulting and creation Company Pallida. He is also working as in-house perfumer for Designer Parfums which owns Jean Patou, Worth, Agent Provocateur,... He is creating for houses like Lubin, Jean Patou, Grès, L'Occitane, Dolce & Gabbana, Jean-Louis Scherrer, Léonard, Ungaro, Sonia Rykiel, E. Aigner, Passionata, Perry Ellis, Alain Delon, Faberlic, Jaguar, etc. The most recent creations of Jean-Charles Brosseau house bear the signature of Mr Thomas Fontaine. He has worked in the past for Procter & Gamble, Technico-Flor, Charabot, Mane in Germany, USA and France. Mrs Christine Nagel was born in Geneva, and began her career as a research chemist, and later a market analyst, at Firmenich. 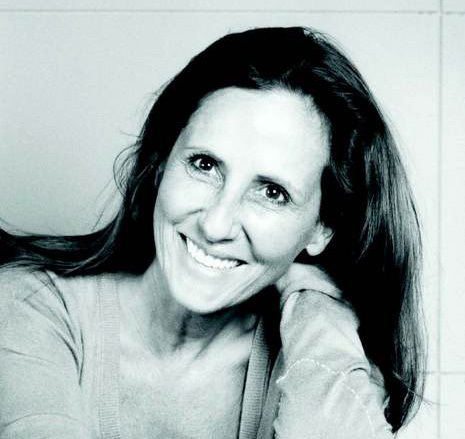 She later switched to perfumery under the mentorship of Michel Almairac, and has since worked at Créations Aromatiques, Givaudan, Quest and Fragrance Resources. When she was at Fragrance Resources, Mrs Nagel created the fragrance "Fleurs d'Ombre / Bergamote" for Jean-Charles Brosseau. As of late 2010, she was with Mane. 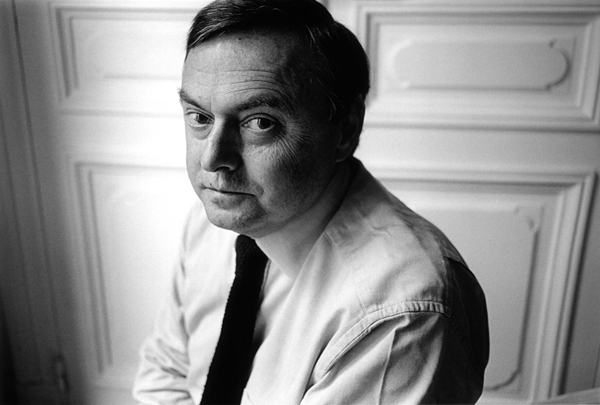 Mr Pierre Bourdon earned a degree in political science before deciding to make a career in perfumery. In 1971 he joined Roure Bertrand where he studied under Jean Carles. During his early years at Roure, he was also a protégé of perfumer Edmond Roudnitska. Mr Bourdon was later a co-founder of Takasago Europe. In the early 1990s he went to work for Quest; in the mid-1990s, he became the director of the Paris office of Creative Resources. In the middle of years 2000, he worked in close collaboration with Mr Jean-Charles Brosseau to create "Fleurs d'Ombre / Jasmin-Lilas", "Fleurs d'Ombre / Rose" and "Collection Homme / Thé Brun". He announced his retirement in late 2007. 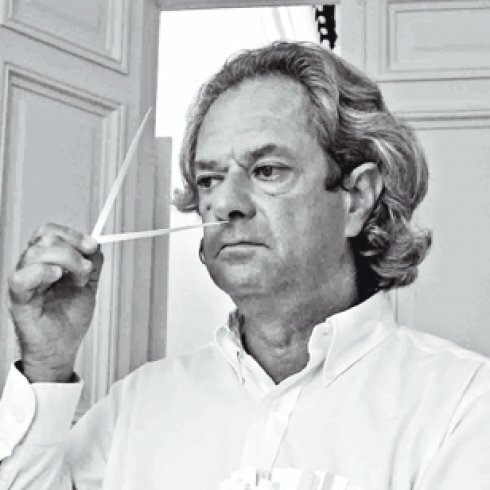 Perfumer Michel Almairac was born in Grasse, France in 1953. He attended perfumery school at Roure Bertrand Dupont (now part of Givaudan). Almairac has worked at various times for Takasago, Créations Aromatiques and Drom; he has been with Robertet since the late 1990s. At the end of the 1980s, he worked ardently with Mr Jean-Charles Brosseau to the creation of the iconic "Ombre Bleue", which is now part of the "Fleurs d'Ombre" collection. Mrs Françoise Caron was born in the capital of perfume, the magical town of Grasse. But her lineage is equally impressive: sister to master perfumer Olivier Cresp, but also daughter and grand-daughter to well-known raw materials distributors, her fate was sealed from an early age: "My father always dreamt of having his children become perfumers, because he thought it was a magnificent profession," she reveals reminiscing. 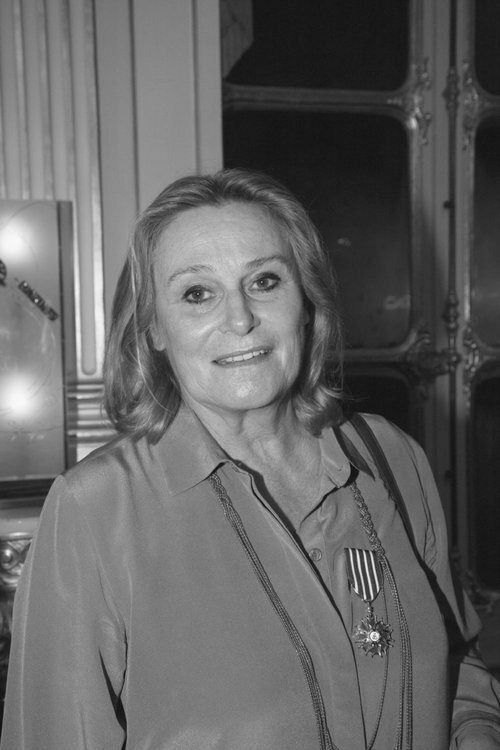 Françoise Caron started her career at Roure (now Givaudan), where she created "L'Eau d'Orange Verte" (Hermès), "Ombre Rose" (Jean-Charles Brosseau), "Ca sent beau" (Kenzo), "Acqua di Giò pour Femme" (Giorgio Armani). She left then for Quest where she created, among other fragrances: "Cuiron pour Homme" (Helmut Lang), "Iris Nobile" (Acqua di Parma), "Violette Angel" (Thierry Mugler). She is now working at Takasago.